Working remotely is a privilege only few humans get to enjoy, but luckily for all this is changing over time. The location independent movement is on the rise. Nothing can stop this phenomenon paving the way for a new era of work. Everyday more people around the globe leave their comfort zones to start a journey in which the sky is the limit. No more tight schedules, no more cubicles, no more old-fashion traditional lifestyle. The world has changed for the better. In this day and age, almost anyone can become a freelancer, setup a digital business, or find a remote job to become a digital nomad. It is time to regain control of your time and life. 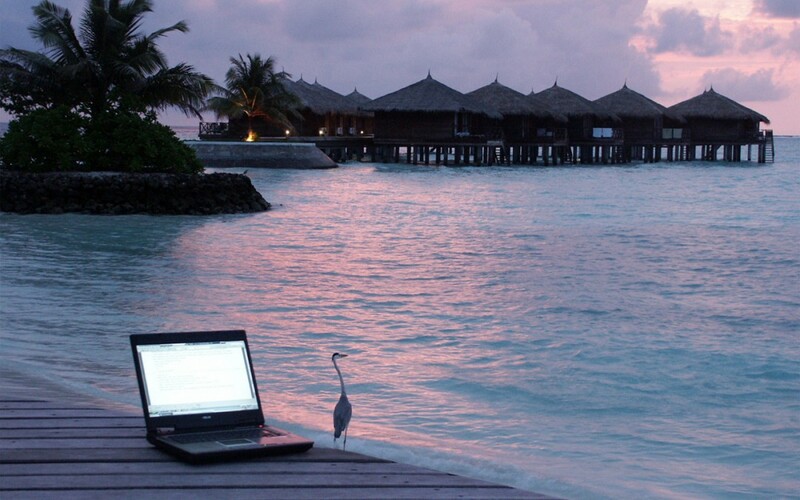 Once you can work online, you can live basically anywhere in the world. You can spend a few months next to the green rice paddies in Bali, enjoy the beauty of North Thailand or work next to the beach in Spain. It’s completely up to you. This is somehow the definition of freedom. The only question you have to make to yourself is: where should I go next? Porto is gaining traction as on of the top digital nomad destinations in Europe and it well deserves it. Modern society, fast Internet, good public transport and excellent quality of life. The city is rich in history and architectural patrimony and boasts numerous tourist attractions, restaurants, boat tours, lovely coffee shops, and a lively nightlife. 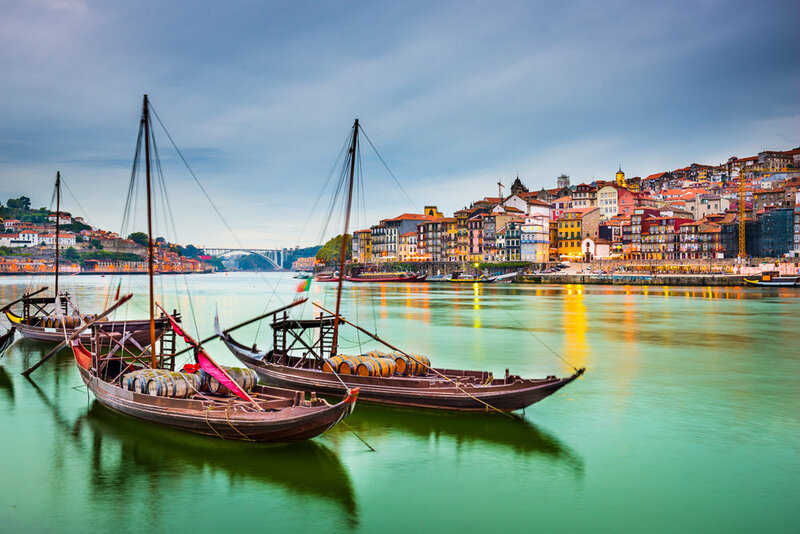 Many people say that Porto is like Lisbon, but smaller, cheaper and more traditionally Portuguese. Penang has been a popular tourist destination for backpackers as well as for those needing to do a Thailand border run for many years. 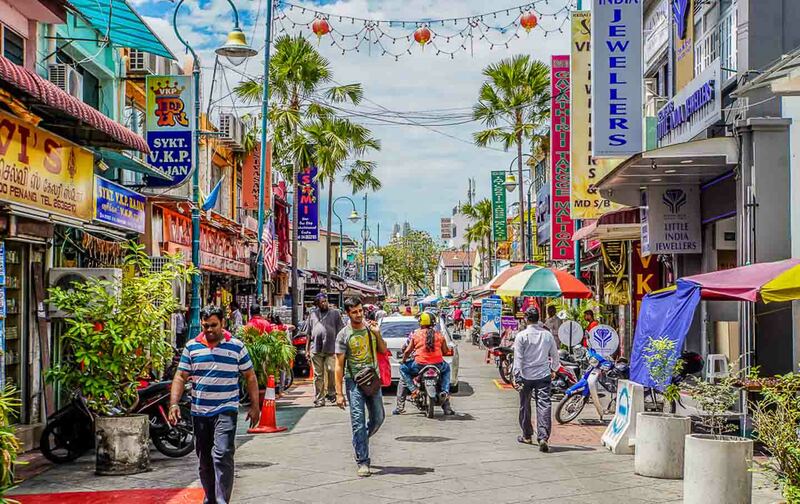 However, more recently digital nomads are moving to this Malaysian state, where the capital city, George Town, is located on the Malay Peninsula. Food in the old town is damn cheap and really good, you can also find several coffee shops with reliable wifi. Getting into Malaysia is very easy regarding to visas and flying from Kuala Lumpur to anywhere in Asia is very convenient. 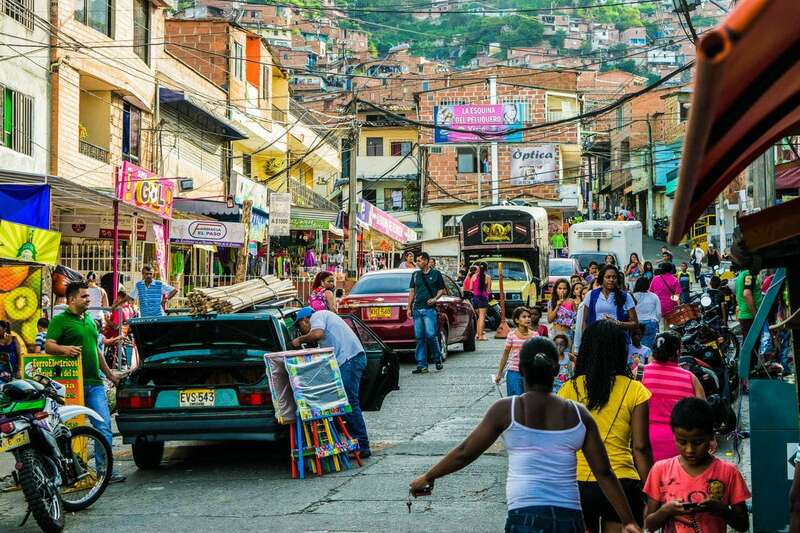 Once upon a time, Medellin was home of highly organized and much-feared Colombian drug cartel. But it has rained a lot since the Pablo Escobar’s death. Living in Medellin is like enjoying an eternal spring, food is delicious, and highly affordable. The streets are pretty safe now comparing with other big cities in South America. Furthermore, Medellin has an amazing array of coworking spaces and a bustling digital nomad community and local entrepreneurship scene. 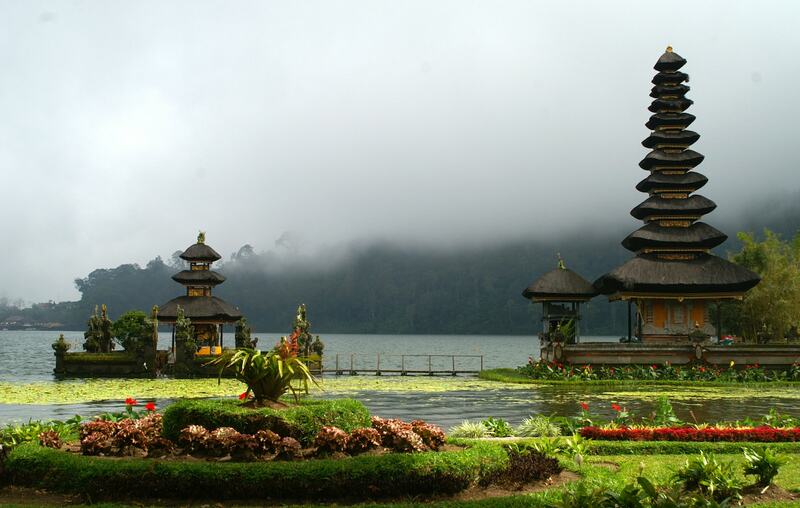 Bali is a massively popular tourist destination. It’s probably listed on the where-to-go list of half of the world’s population. But it’s also a place where many digital nomads have set up base in. There are a couple main digital nomad hubs in Bali. Firstly, Ubud, an relaxing town in the middle of the island, famous for its rice fields and vegetarian restaurants. And secondly, Canggu in the South Coast, especially popular among surfers and people looking for more lively nightlife than in central Bali. 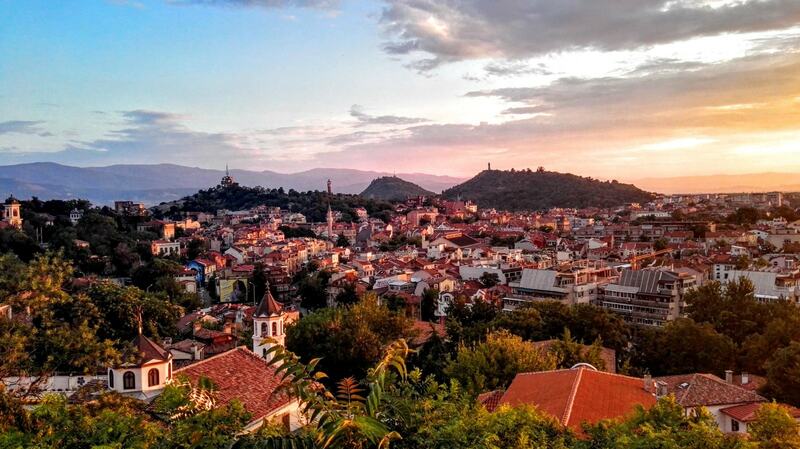 If you haven’t been in East Europe jus yet, you have likely never heard of Plovdiv. But this city shows up more frequently in digital nomad chats and for its own reasons. From the low cost of living and high quality of life, to the very fast Internet, the healthy lifestyle options, good weather, tasty food, nature, culture, and many other factors, it makes it an easy choice for digital nomads to have an affordable home base in Europe. 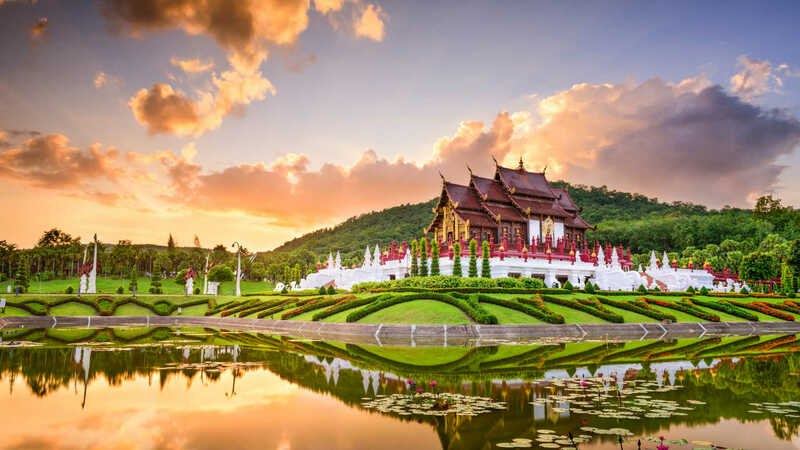 Chiang Mai is the capital of North Thailand and it’s also considered the capital of the digital nomad movement. More quiet than Bangkok and next to Doi Suthep mountain, this dynamic city perfectly balances the old and the new. The traditional Thai culture gets mixed with digital nomad entrepreneurs running online business from anywhere in the city. It’s very inexpensive location regarding accommodation and has an abundance of healthy food and cool coffee shops to work remotely from your laptop. Africa is still a continent untouched by many digital nomads. But South Africa might start being the exception. 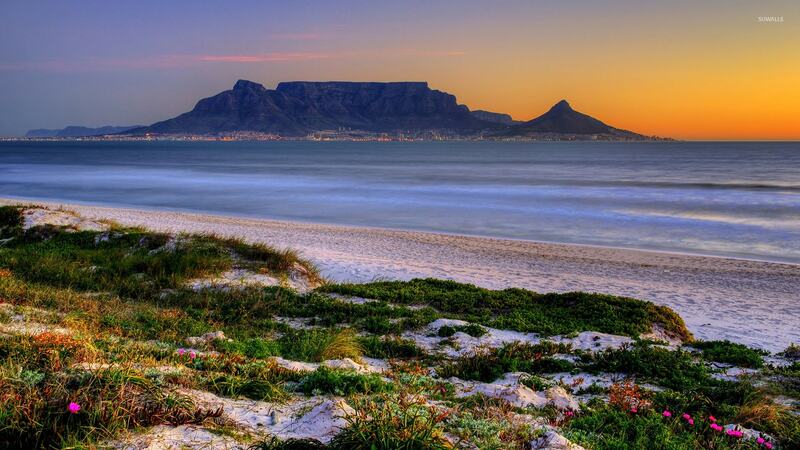 Not long ago, Cape Town won the prestigious Design Capital of the World Award and it’s known worldwide for its surrounding wine regions. The city is an excellent place to kick back for a few months and feel the breeze of that salty ocean air. Despite being under financial, political and social pressure, Buenos Aires has many things to offer for those who are keen on living in a city full of contrasts and with an European style. 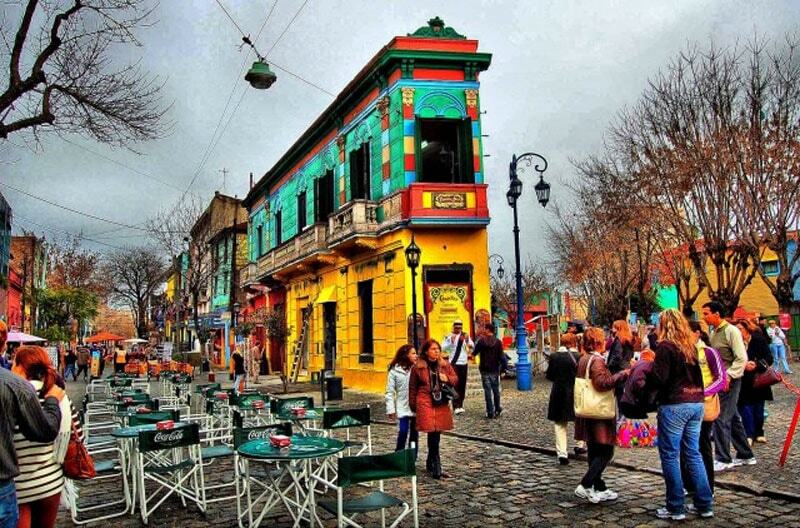 Palermo and Recoleta areas are full of coffee shops where you can sit, drink some coffee and get your work done. It’s not the safest city in the planet, but violent crime is at a fairly low level. Finally, low cost of living is not the main advantage of Buenos Aires, but it’s still cheap, even though not as it used to be just a few years ago. Oh yes! Hungary is a new favorite for digital nomads who want to spend summer in Europe. 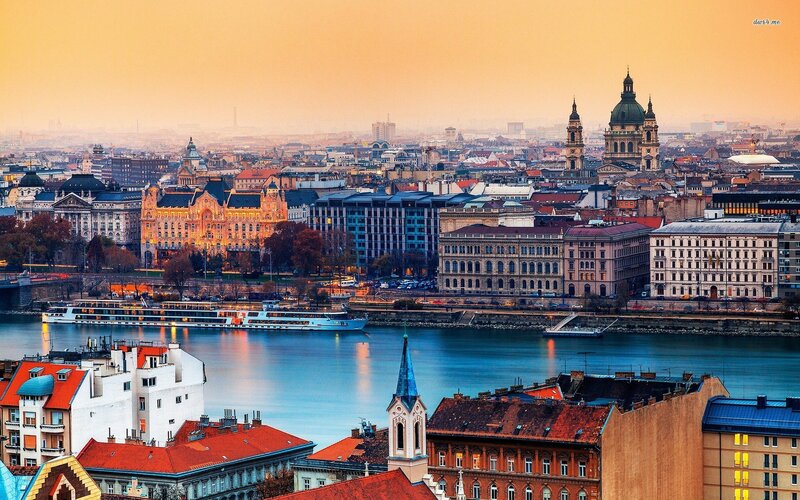 Budapest is the capital of this wonderful country with an inexpensive cost of living compared to London or Amsterdam, food is yet not as cheap as in Asia but the range of coworking spaces are absolutely great. Accommodation is quite good and there were plenty of centrally located AirBnB’s to choose from. Let’s be honest. If you don’t tolerate cold weather, don’t go to Poland in winter. 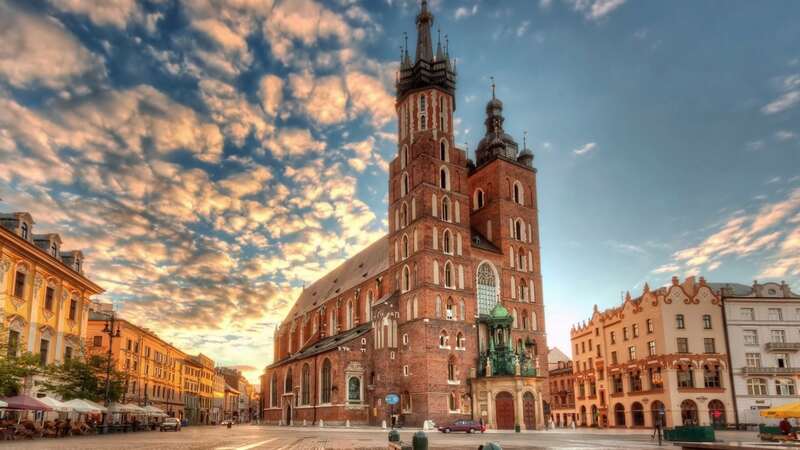 Otherwise, Krakow is a fantastic city, with a beautiful river and plenty of attractions around it that makes it impossible to get bored. The startup ecosystem is buzzing and the city is just a great and affordable place to live in for as long as you please. Taiwan main island is becoming a digital nomad hotspot. 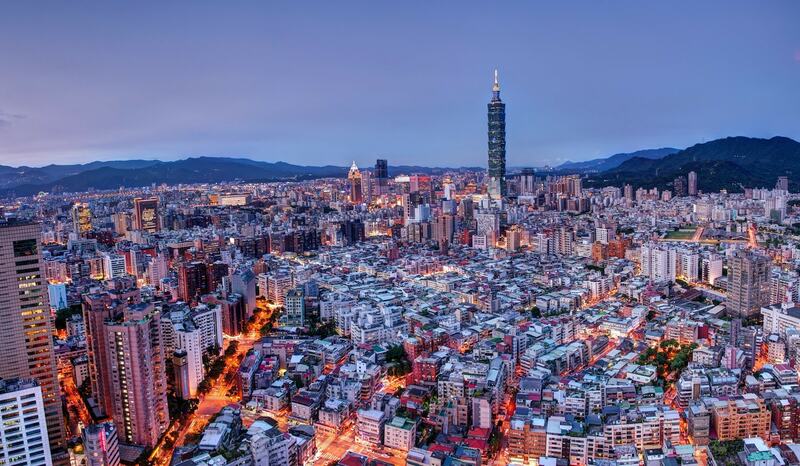 The expat community isn’t just English teachers anymore, Taipei has grown to attract professionals and remote workers alike. It is a fast-paced, 24-hour city that never sleeps with convenient links to Japan, China, Philippines and Southeast Asia. Cambodia is Thailand’s alternative for many nomads. But it’s still less develop than its neighbour and slightly more expensive. 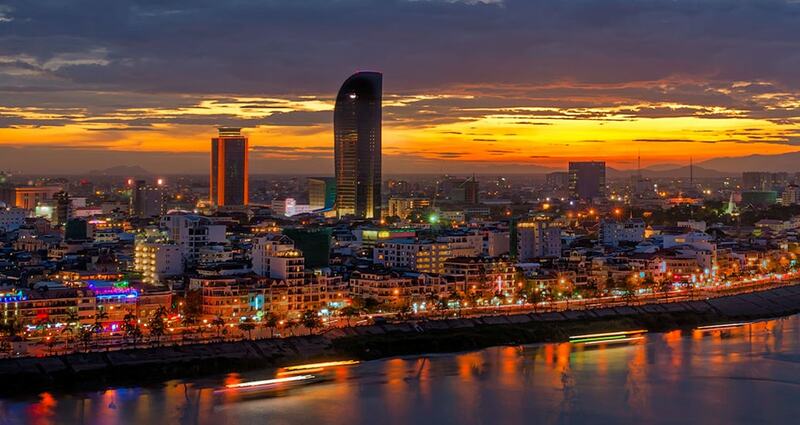 However, Phnom Penh is a vibrant city with a lively nightlife, a thriving expat scene, an increasing number of trendy co-working spaces, and wide variety of restaurants. There is so much history and culture to discover in different temples and just by walking the streets. Mexico has a lot of potential. The inexpensive cost of living, warm climate indicated and spicy Mexican food are some of the arguments. Mexico is a huge country but there is one location that stand out from the rest and that is Playa del Carmen. Also known as a the paradise favorite destination for nomads. The locals are friendly, the weather is great, there are several coworking spaces and plenty to do around the area, not to mention the stunning beaches along the coast. 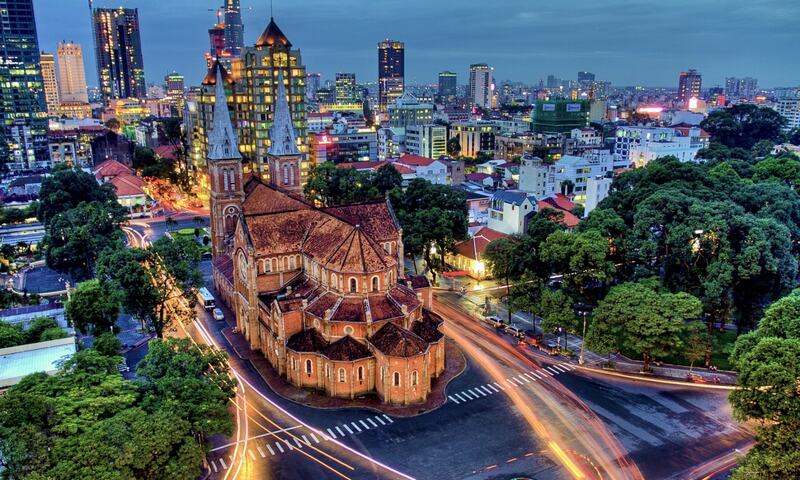 Ho Chi Minh City, also informally and widely known by its former name of Saigon, is a busy city with so much character, history, and amazing food (not only noodles). Many digital nomads are moving to South Vietnam and the cost of living is rising but still affordable since it’s still Southeast Asia. The internet is getting better and coffee places and shared offices are popping up all over the city. This city is pure gold for digital nomads. It’s the last of the list but it could fairly be on the top. Barcelona has one of the fast growing digital nomad communities in the world. Reasons? Many! Not too hot in summer, not too cold in winter and sunny all year round. It has beach and mountain. The abundance of co-working spaces and a rapidly growing startup scene, make it is easy for location independent workers to find and work alongside like minded individuals. 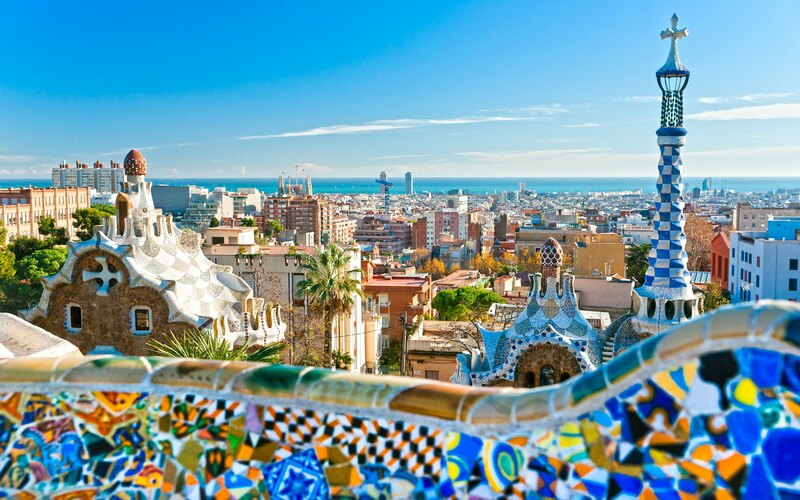 For being an attractive European metropolis, Barcelona can be relatively cheap compared to North Europe. This Catalan city is also the perfect jumping off point to visit the rest of Europe. Fast, reliable connections, and free WIFI in bars and public places are ubiquitous. Almost every day you can find a wide range of English speaking events and networking meet-ups for start-ups, entrepreneurs and freelancers. What is your favorite city? Tell us some reasons. What other destinations should we include in this list? Leave us a comment and share this article with your friends! I worked from many of these places, loved Chiang Mai and Penang, but I have to say BA Argentina is no longer on my list. It’s been a few years, but last time I was there I had a lot of trouble with currency conversion and being hit with a lot of “foreigner fees”. Although I was getting paid in US Dollars, the ATM/Bank exchange rate was ridiculous and the shady “street cambios” were dangerous. Apple products were restricted and so expensive you couldn’t use your iPhone on the bus without fear of getting robbed. If you’re down that way, I would much rather work from Valparaíso. My favorite place of all isn’t on the list – Tallinn Estonia! Huge dotcom scene (they invented Skype there), amazing nightlife, nearly all English speakers, they use the Euro, and they have super fast internet!! My favorite place is Chiang Mai!! I would love to try Playa del Carmen but I am not sure how safe it is, have you been there as a nomad in the last year, maybe??? I visited a couple of years ago but on holiday for a couple of days, it is a very nice place, however, the wifi from the hotel was horrible… I am wondering if it is a safe place to live. What about co-working spaces? I stayed at Playa del Carmen for a month last year and worked from there. The Internet is OK and it has a few co-working spaces. I prefer the west coast of Mexico around Puerto Escondido but sadly the Internet is not as good there. It was OK for my needs as a writer at the time, though. Oh wow thanks for this wonderful blog! I really enjoy reading it! I just started working remotely and I’m very much stoked! Any veteran remote workers or newbies like me, any comments on working remotely in 2019 and onwards?